However, thanks to European support, this changed in the period from 2008 to 2016, when research began to be conducted and pilot projects were launched in the country. Their results can be seen today: in the next few weeks, the government will review the new draft of the Forest Code, which was developed based on the research's results. 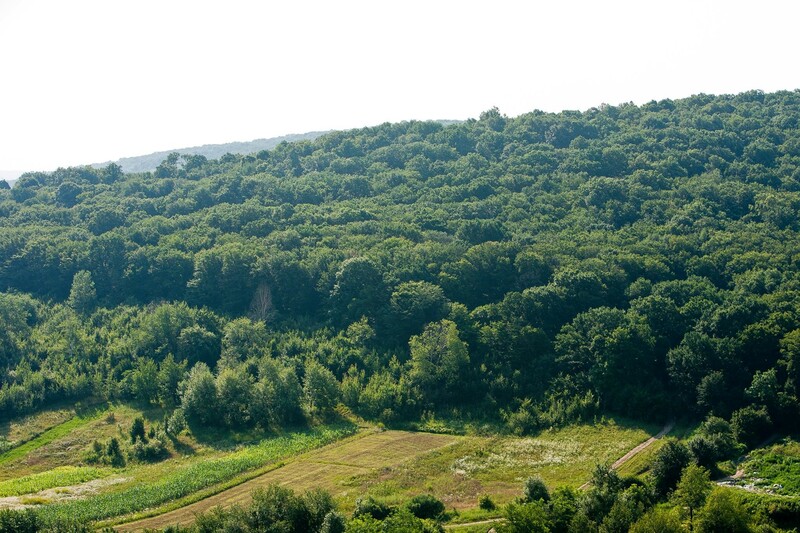 Forests occupy 386,000 hectares in Moldova – around 12% of the Republic's territory. Compared to other European countries, this is a low percentage. 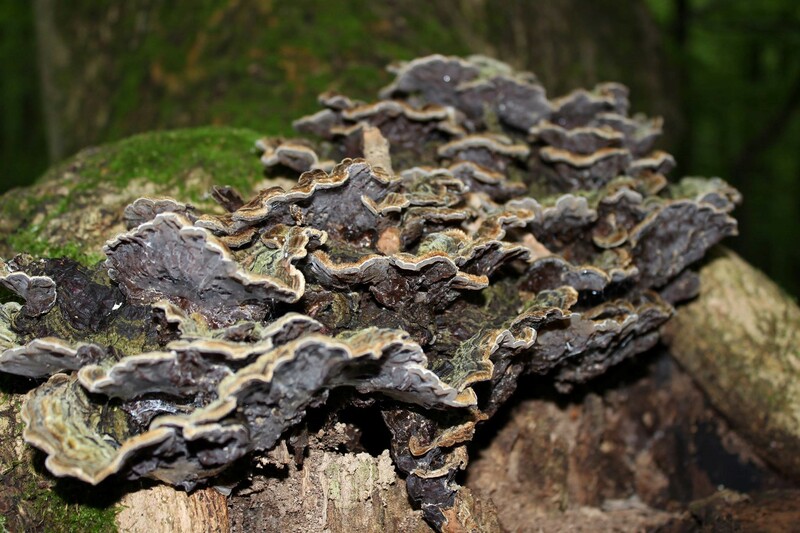 However, until recently, it was hard to assess the state of these comparatively meagre forest resources. The situation began to change in 2008. Moldova became one of seven countries to participate in the regional FLEG (Forest Law Enforcement and Governance) programme on improvement of management and legislation in the forest sector, which went on until the beginning of 2017. 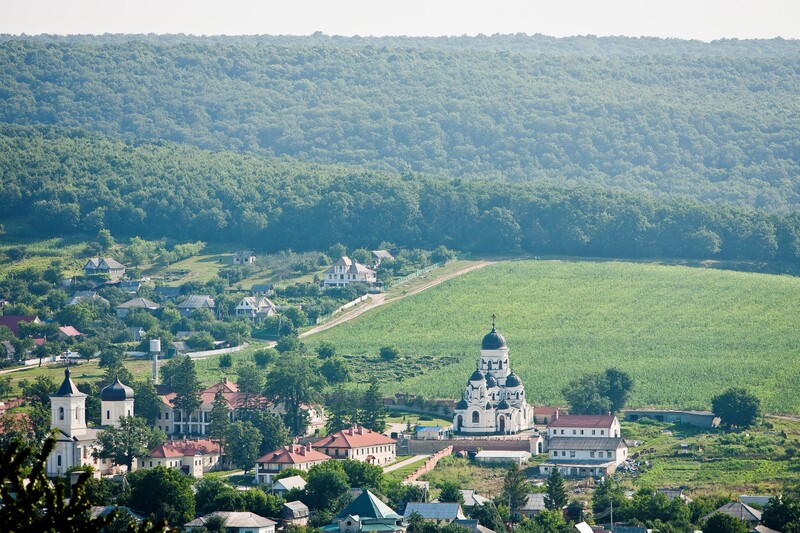 Moldova is still benefiting from the results of this project, which was financed by the EU. 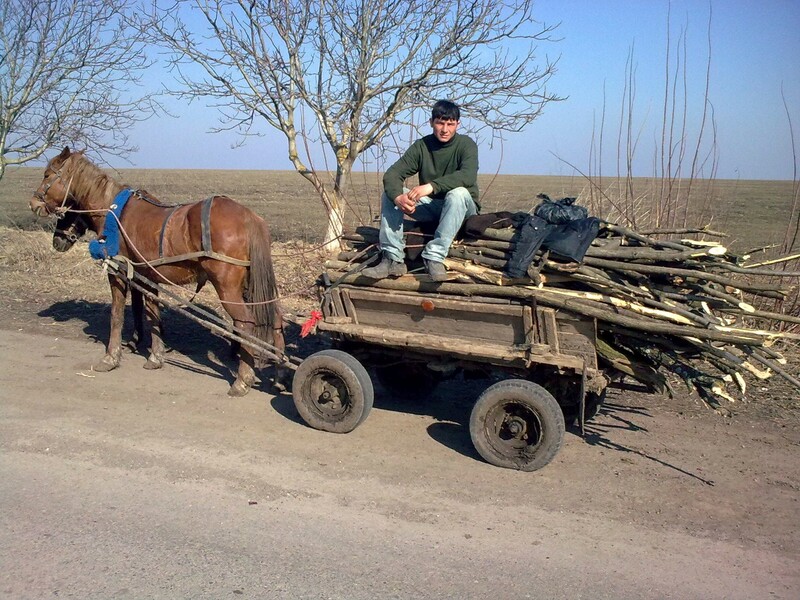 Forestry reform in Moldova was impossible for many years due, among other things, to the lack of available information, as there was practically no major research on the situation. A representative of the Ecological Movement of Moldova, Aleku Renitse, says that “for over 20 years, the Moldsilva agency (which is responsible for 86% of Moldova's forests) was very closed off” and it was impossible to get exact numbers. The FLEG programme that run between 2008 and 2017 provided a chance to carry out new and informative analysis of the state of Moldovan forest resources. Various research was conducted simultaneously within the framework of the project. For many, the numbers turned out to be shocking. For instance, it transpired that, officially, 620,000 m3 of wood was cut in 2014; however, just over 1 million m3 of timber was used that year, meaning the difference between the two was 415,000 m3 – in other words, the research showed the huge amount of wood that was illegally sourced. 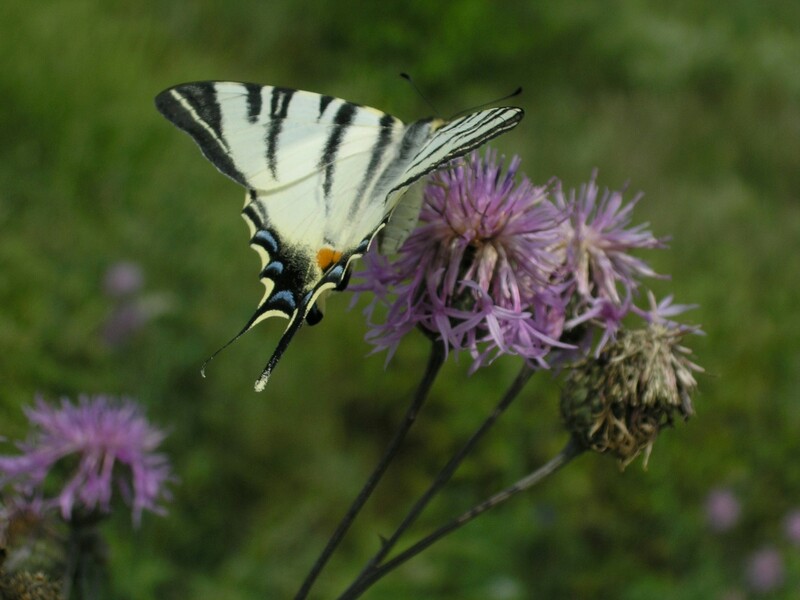 The head of the Biotica environmental association, Alexey Andreyev, who participated in research together with his European colleagues, says that specialists obtained the most valuable data while studying a set of ecosystem services. “For instance, we studied the extent of forest fragmentation and got horrifying numbers. Forest fragmentation is more than double the norm and if we discount acacias, around which nothing is growing and, as a rule, no animals live, then the fragmentation is even higher than that,” Andreyev says. Increased fragmentation threatens biodiversity: some kinds of animals and plants can end up dying out, while others, in contrast, can disproportionately multiply. “FLEG started revealing information that we could not reach for decades. This programme opened doors into forestry,” explains ecologist Renitse. The data obtained over the course of the study will enable the planning of forestry development. In addition, this date has given NGOs a reliable basis on which they can demand that the authorities take on more responsibility. “NGOs were happy to get this information – now they have something to refer to,” says Aurel Lozan, doctor of biological sciences and the national coordinator of the FLEG programme in Moldova. The new data helped to understand the weakest areas in the management of forest resources and draft a new Forest Code. Until now, the document passed in 1997 was in force in Moldova. “The draft really shook the sector. It gave a possibility to see positive sides of the sector and obvious drawbacks,” says Lozan. 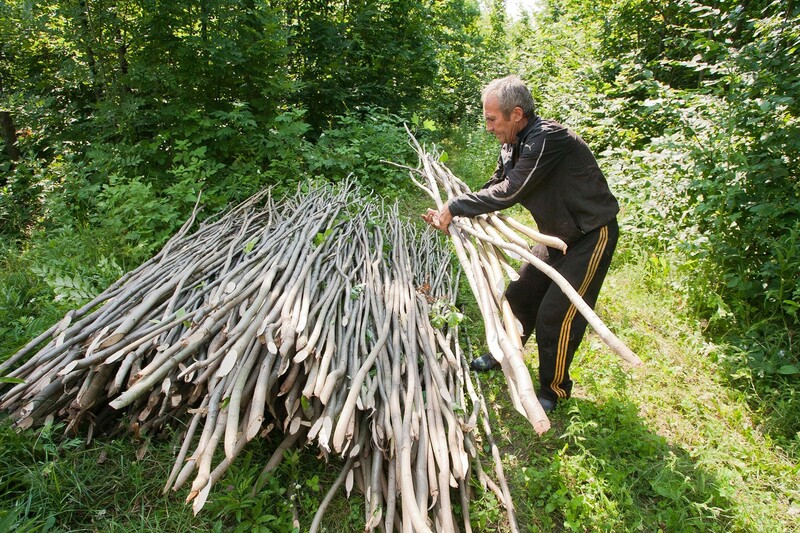 One of the drawbacks was the long-standing Moldovan practice of renting out forest resources. “The so-called ‘renting’ of state forest resources was, in reality, secret privatisation. The forest was leased for 49 years; they expropriated these plots of land for recreational purposes and built palaces and summer houses right in the forest,” explains ecologist Renitse. Experts and officials were able to assess the scale of the consequences based solely on the results of the study conducted in the framework of the FLEG programme. The head of the relevant directorate at the Ministry of Agriculture, Regional Development and Environment, Vitaliy Grimalski, says that thanks to the project, his agency developed a new Forest Code. According to Grimalski, the draft code was already approved by all ministries, the National Centre on Combatting Corruption and the Regulatory Commission at the Ministry of Economy. He says that it will be considered by the government in the next few weeks. The document has over 100 articles. Grimalski is keen to emphasise that the new document has two vital points that should improve forest management in Moldova. “First of all, there will be a ban introduced on the recreational use of forests. This means that people can no longer build mansions, pensions, restaurants and concrete fences in the forests. This point is being abused now and citizens' access to forests gets limited while according to the law, the forest belongs to everyone,” the official explains. He adds that the code foresees a 10 to 15-fold increase in compensation for damages. “Currently, there is a fine and compensation for damages for illegal logging. It is usually a couple of thousand lei, which does not stop the loggers. Let them try to plant trees, grow them for ten to twenty years and then they can cut them; what is most important is that they cut their own trees and not those that belong to the public, as happens now,” Grimalski says. He expects that the new code's provisions will solve the problem of illegal logging and the sacrilegious use of forests. Most of Moldova's forests are managed by the Moldsilva agency. 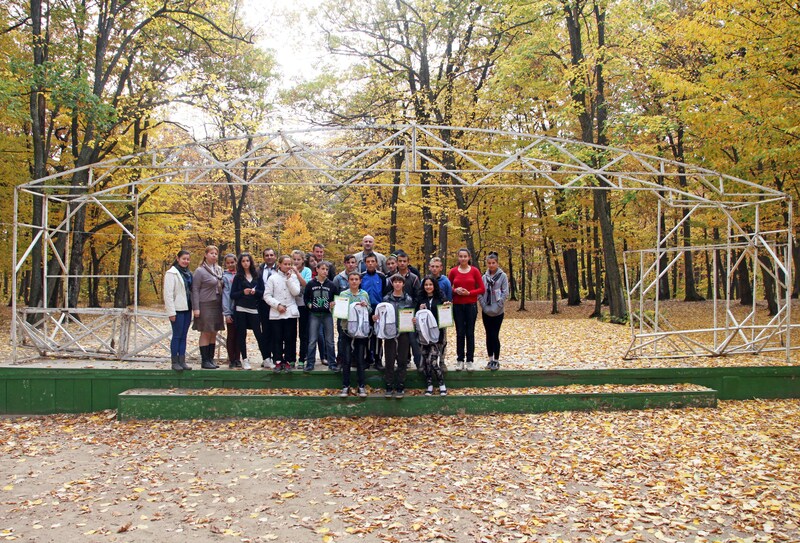 However, about 13% of Moldovan forests (52,000 hectares) are managed by the local mayors' offices. “The problem is that the municipal forestry simply does not know how to manage it. There is nobody to monitor it. Before, the local authorities were simply not interested in this,” says Lozan. Moldsilva's employees confirm this. “One of the most important issues for forests managed by the mayors' offices is that the management is done from time to time. In other words, this is 50,000 hectares of forest in which illegal logging is actively taking place or which are badly managed,” says the deputy director of the Institute of Forest Research and Inventory at Moldsilva, Ion Talmach. Thanks to the support of the FLEG programme, Moldsilva now has a specialised office to provide consultation and support to the forestry sector. Representatives of the local authorities can ask them for advice, for example on how to develop forestry or how to treat tree diseases. Alongside this, officials, together with the programme's experts, have developed a statute on forest management for enterprises subordinated to the mayors' offices. The employees have been following these documents until today. However, the project has not limited itself to regulatory acts alone. About 5,000 hectares of forest was planted in the period 2012-2016, and these forests now belong to over 40 mayors' offices. Specialists consider Telenesti District to be the most striking example of the successful launch of the pilot project. “Within the framework of the project, we created fast-growing plantations in Telenesti: we imported the fast-growing poplar. Now, anyone can buy the plants from them in order to develop their own industry or an energy plantation,” explains Talmach. He adds that the kind of poplar brought to Telenesti reaches maturity after 10 to 11 years. This means that with proper planning and renewal of plantations, the district will always have timber. The head of the Biotica environmental association, Alexey Andreyev, says that the FLEG programme gave Moldova many possibilities in the long term. “The only thing is that now the entire sector is up in the air due to unification of ministries,” complains the expert. Andreyev is convinced that later everything will depend on how the work is organised in the new agency. 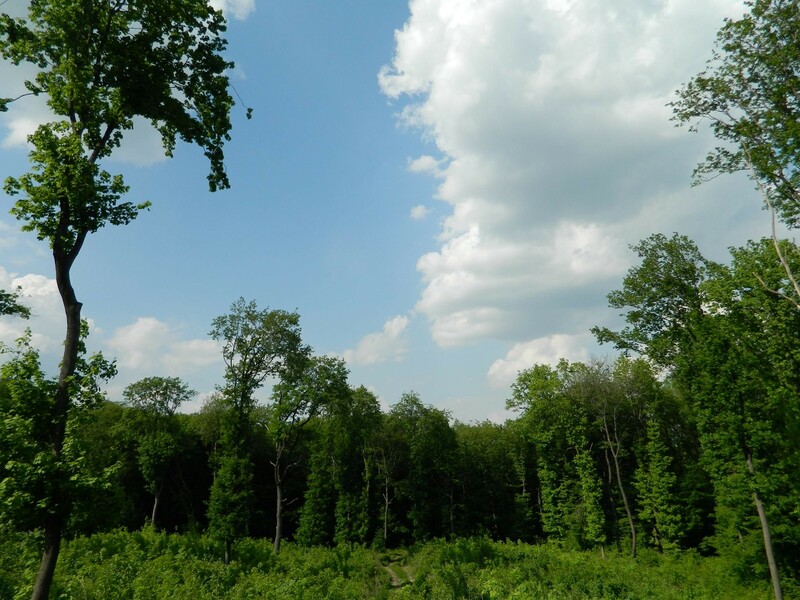 The expert is convinced that, despite “poor forest resources”, today Moldova has all the tools, thanks to initiatives such as the FLEG programme, to create its own model of saving and developing forests.